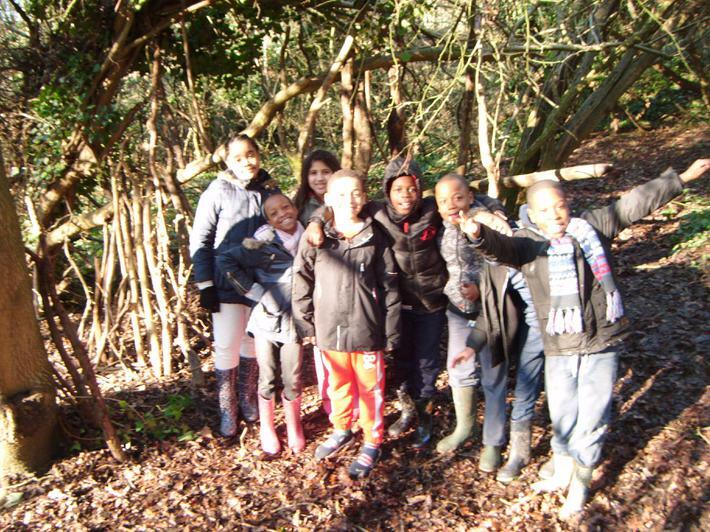 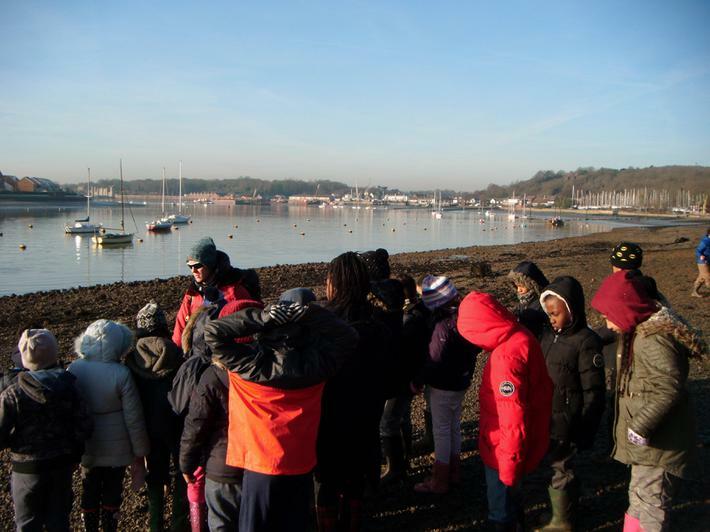 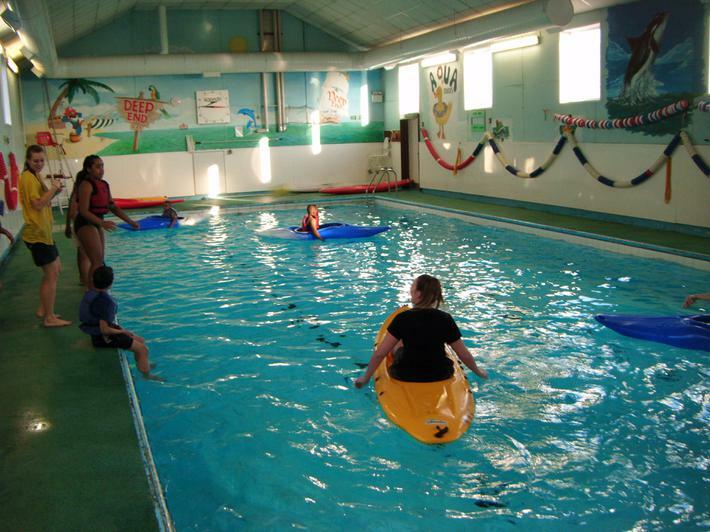 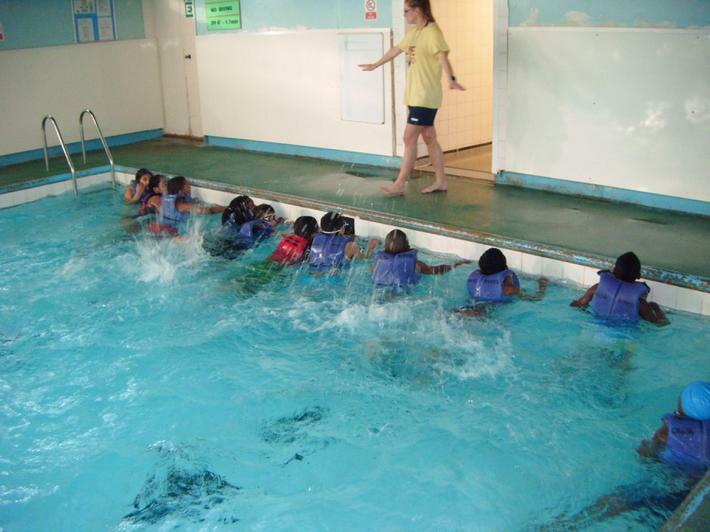 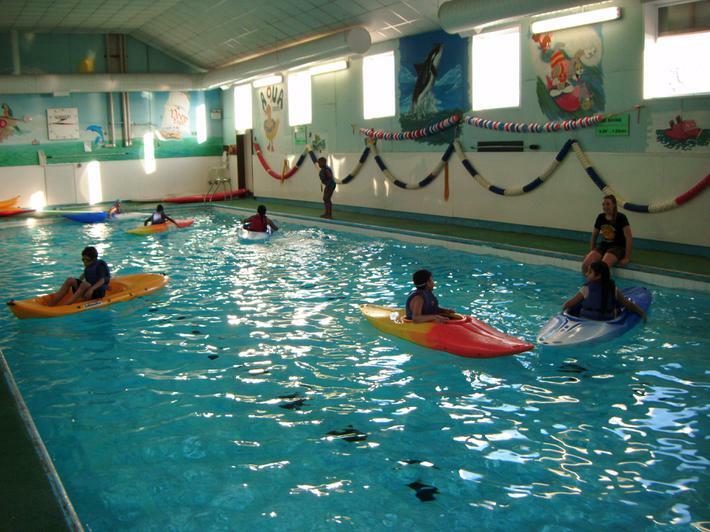 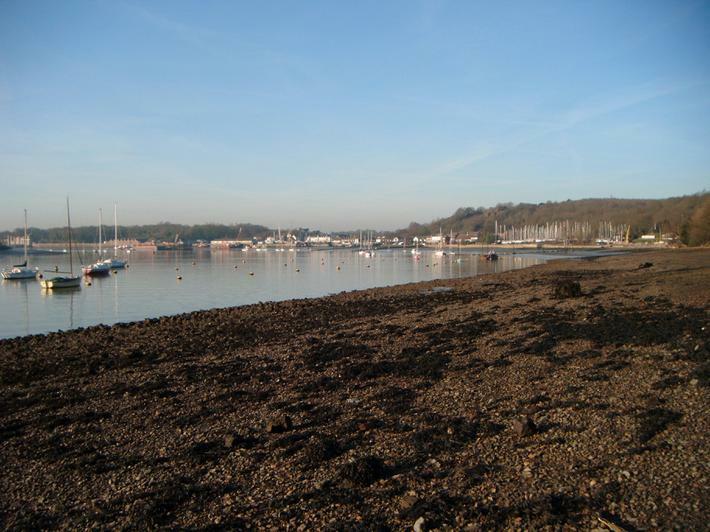 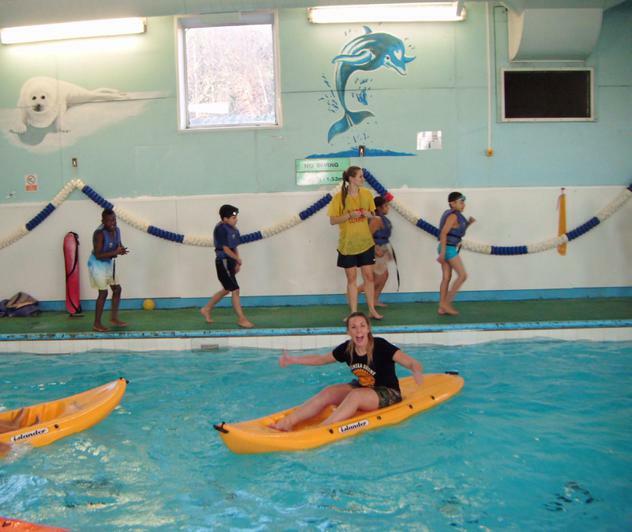 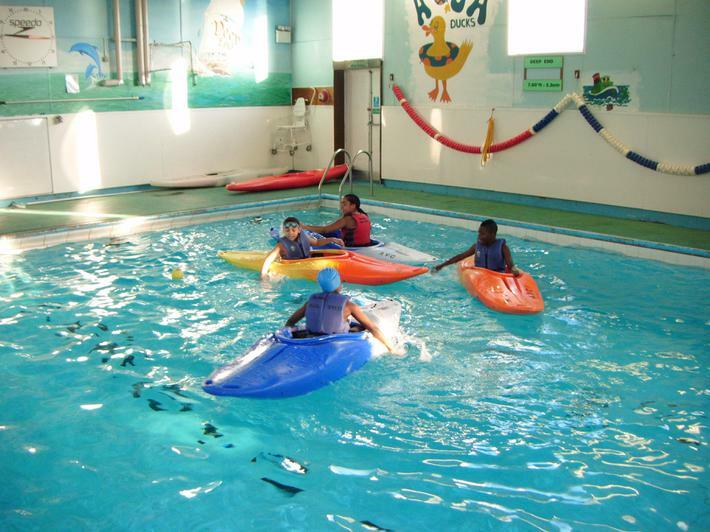 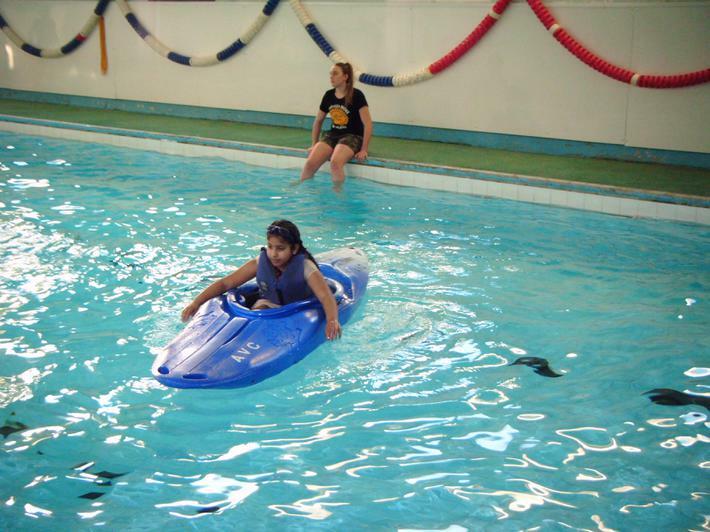 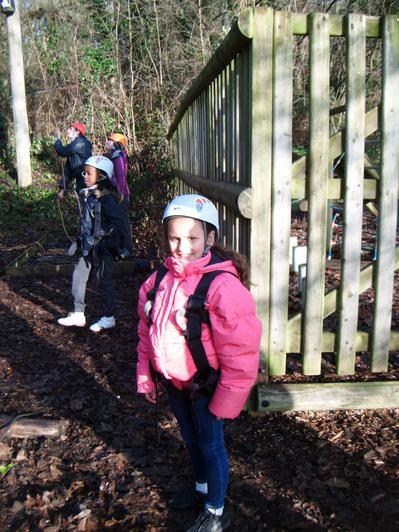 Last week the Year 4s had a fantastic week away at Arethusa! 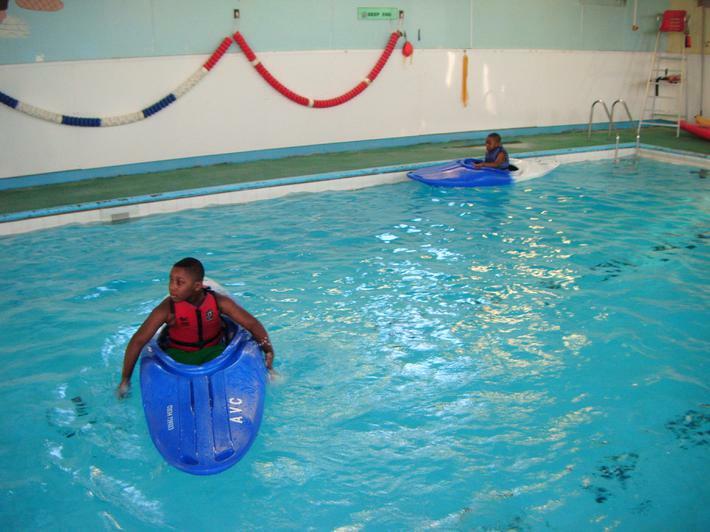 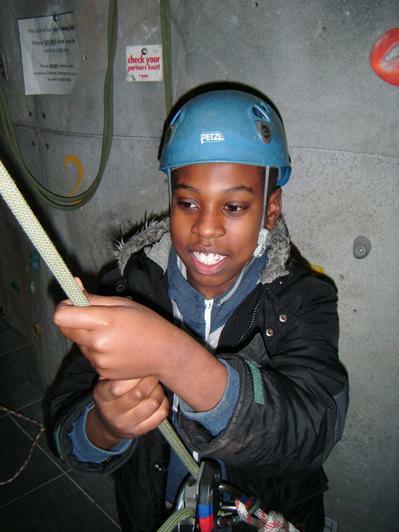 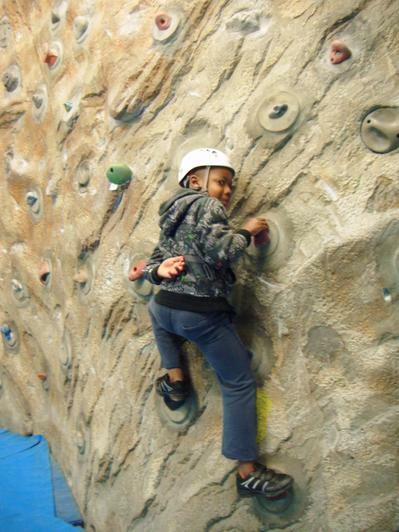 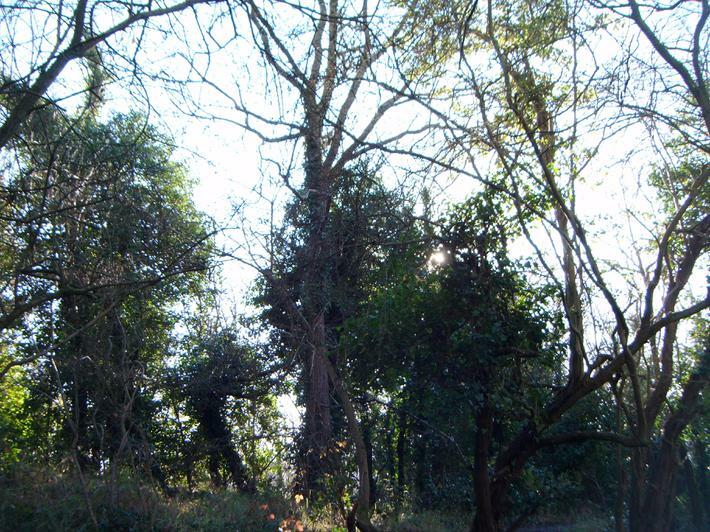 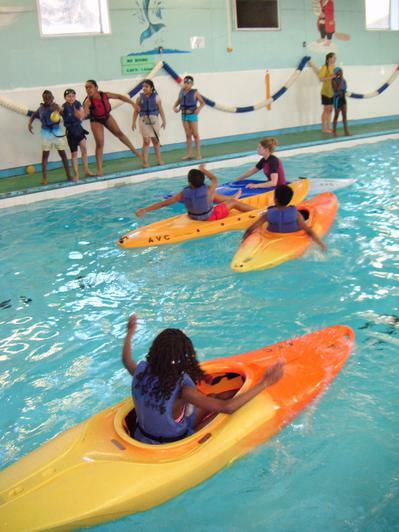 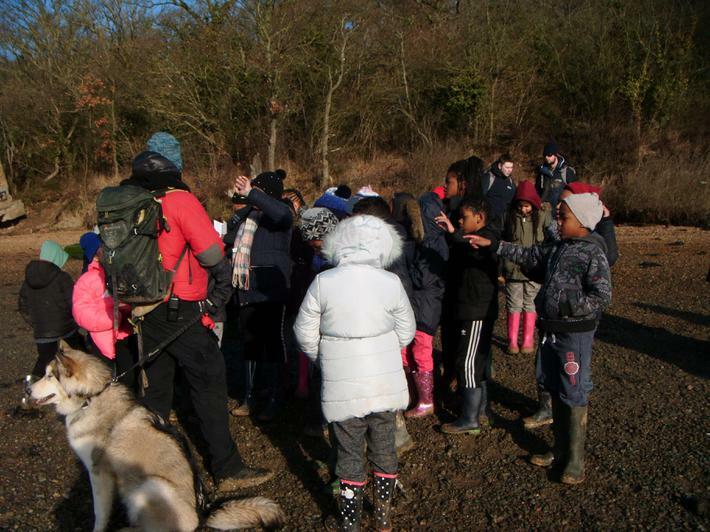 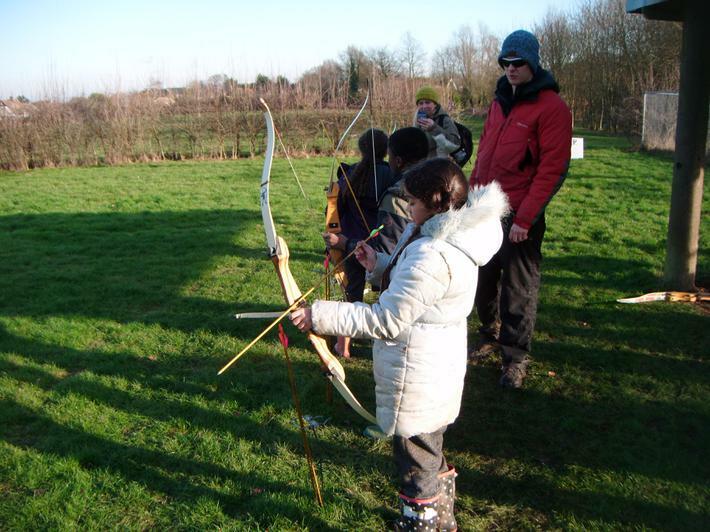 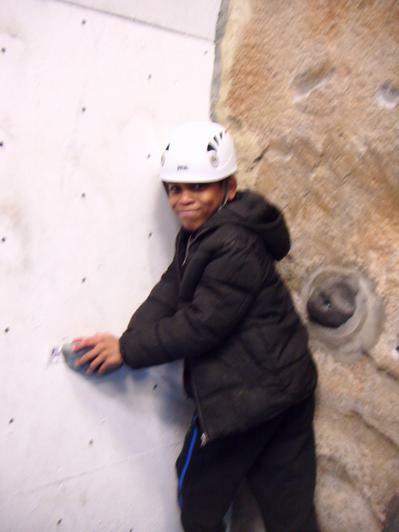 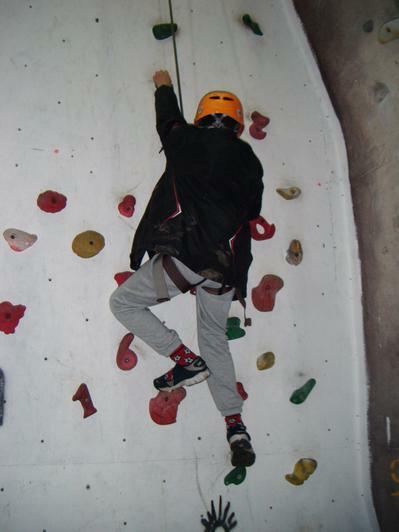 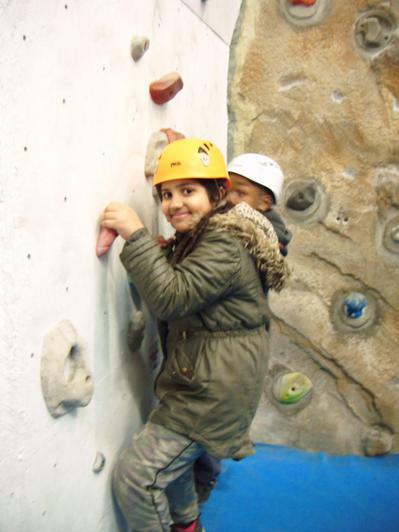 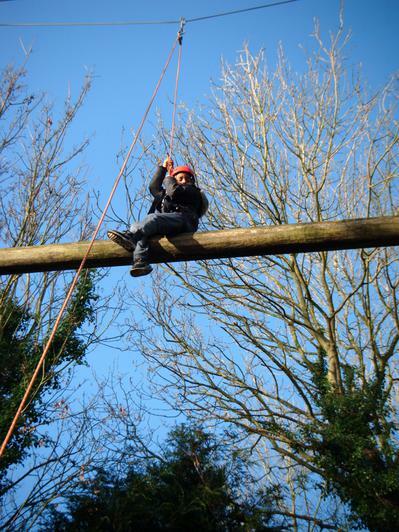 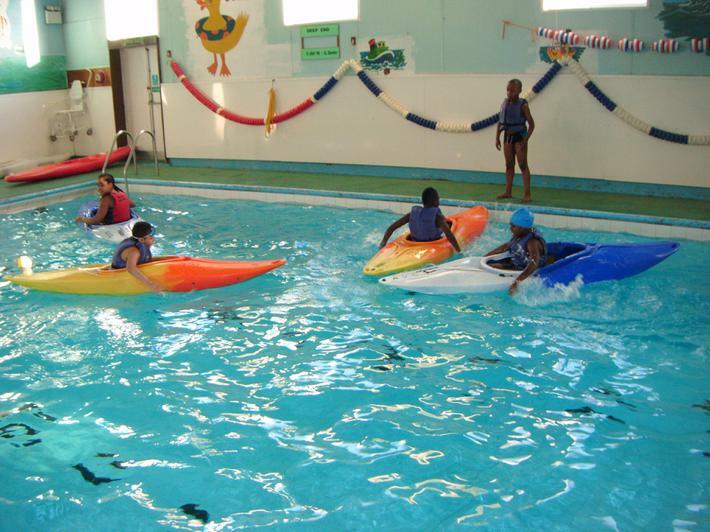 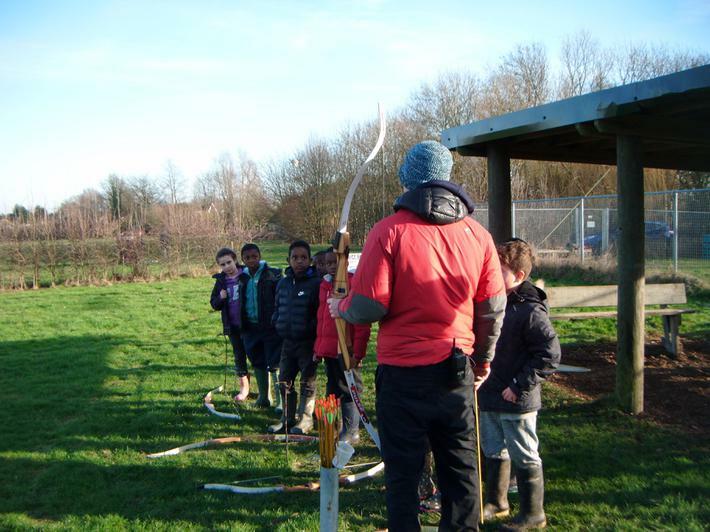 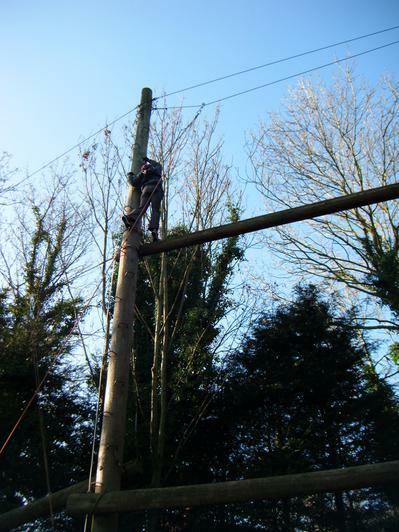 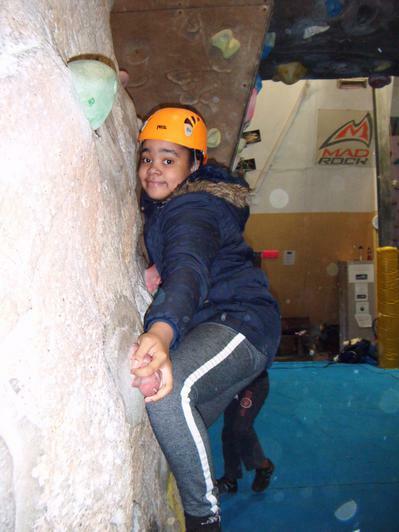 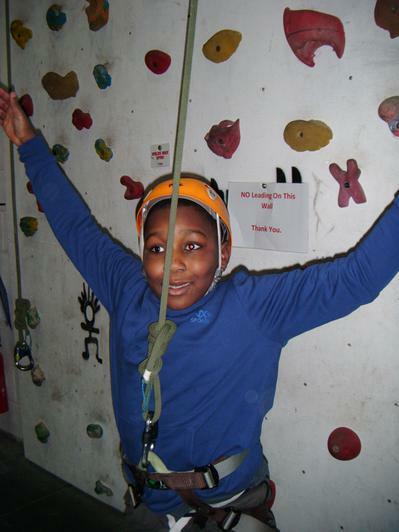 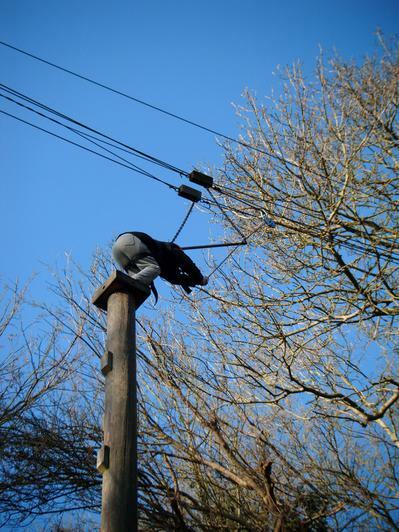 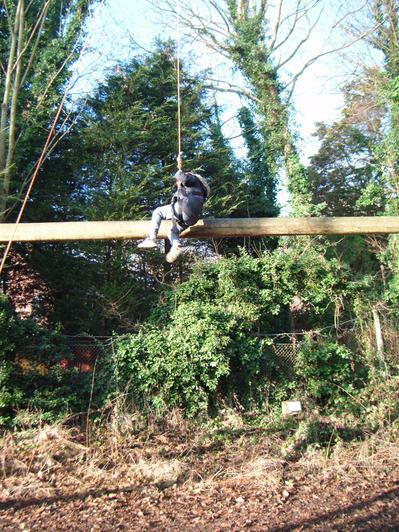 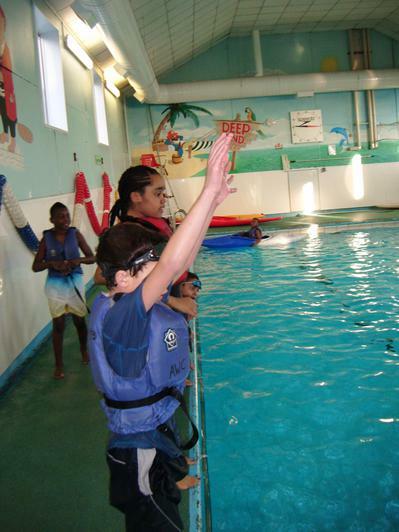 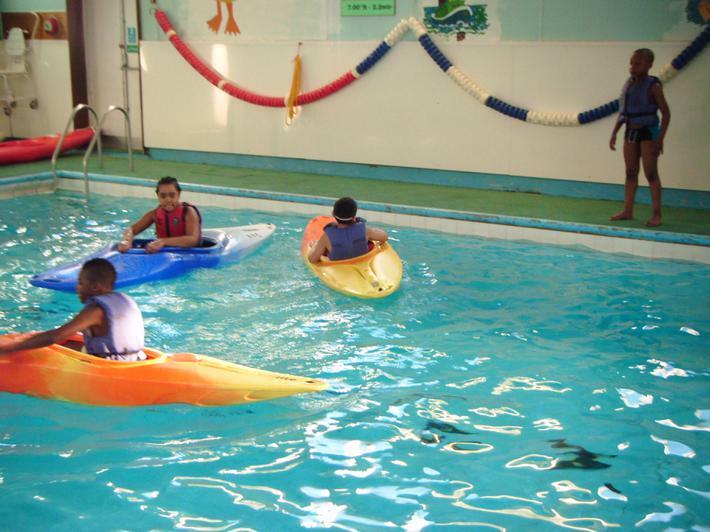 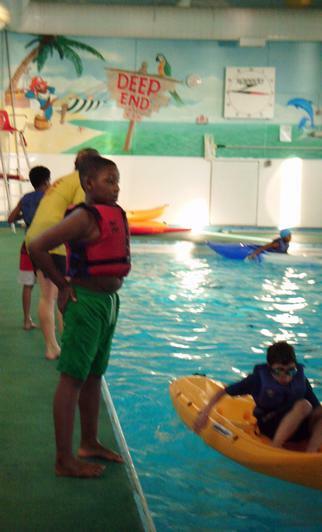 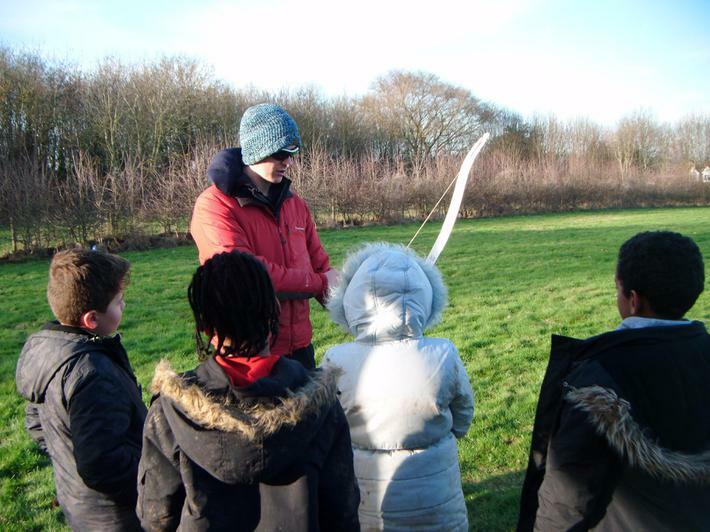 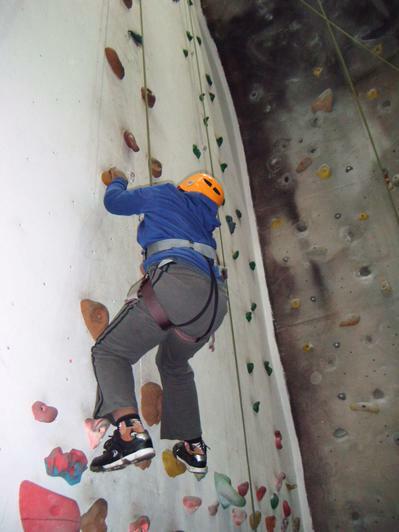 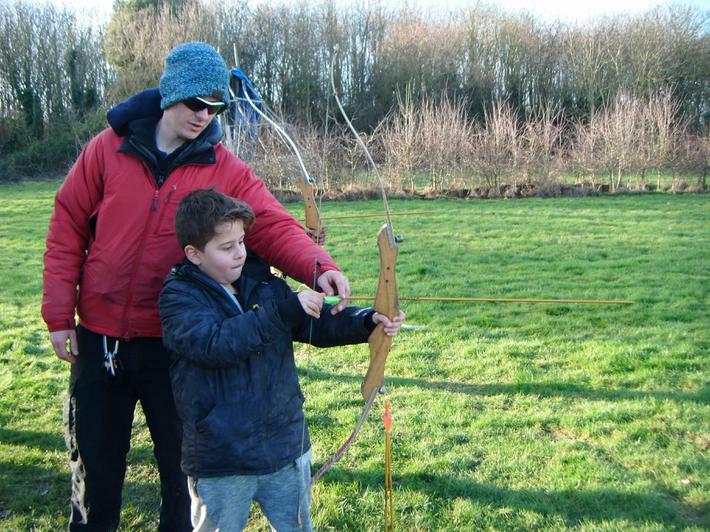 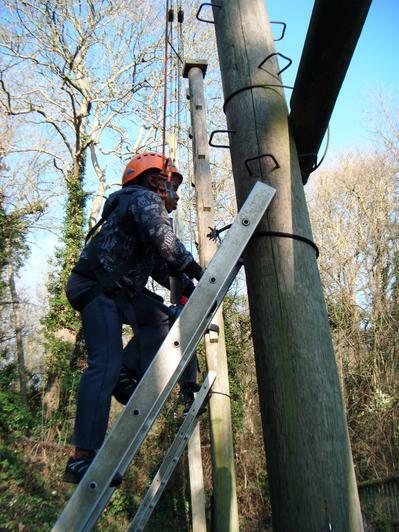 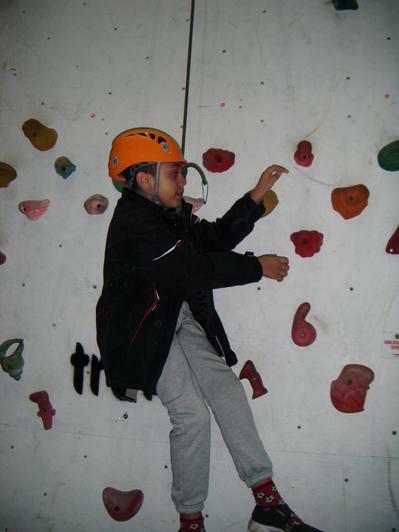 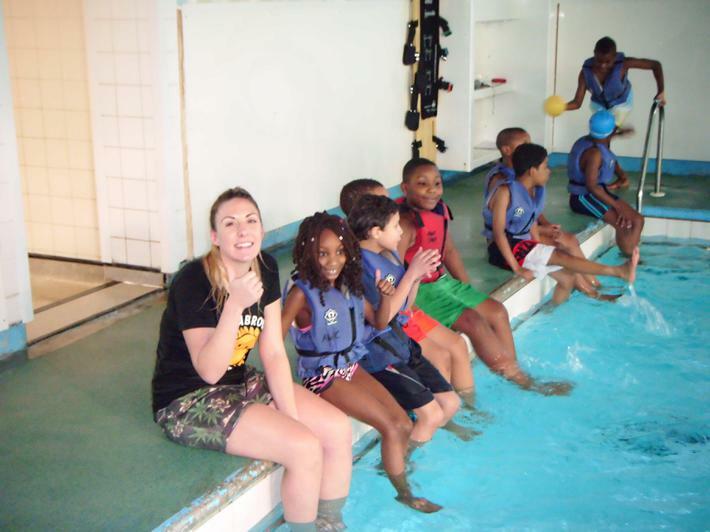 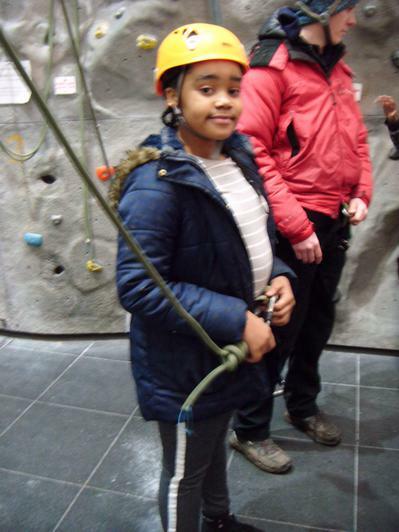 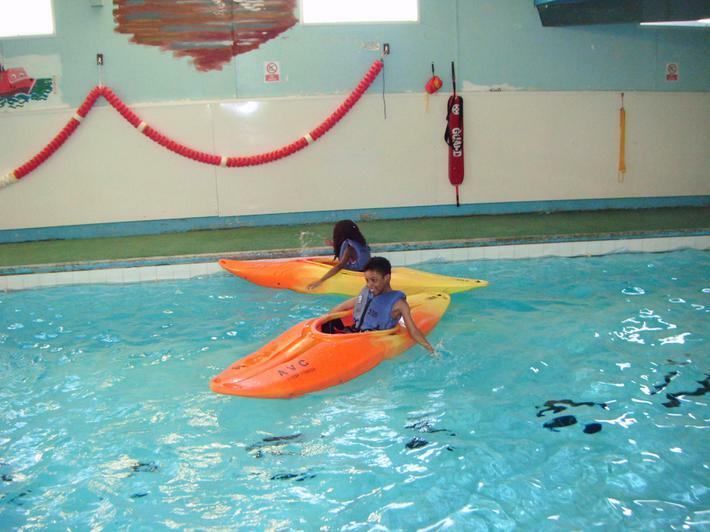 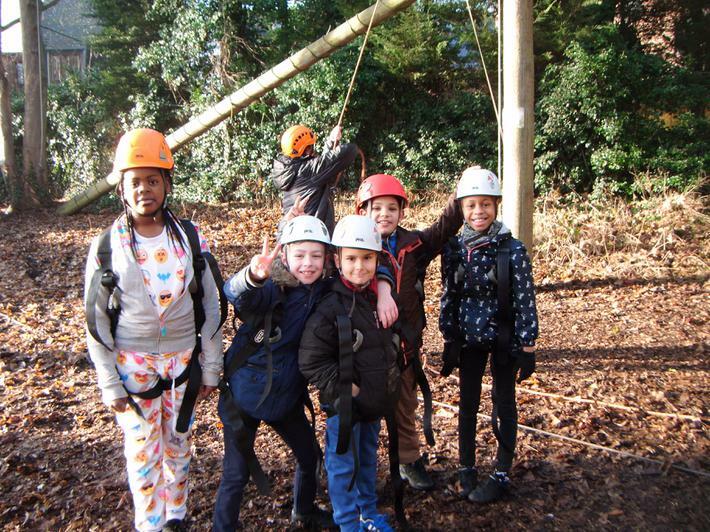 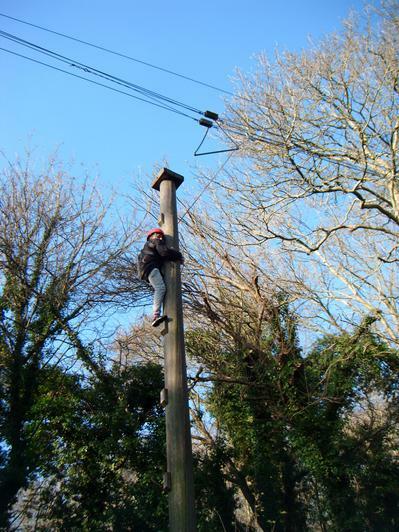 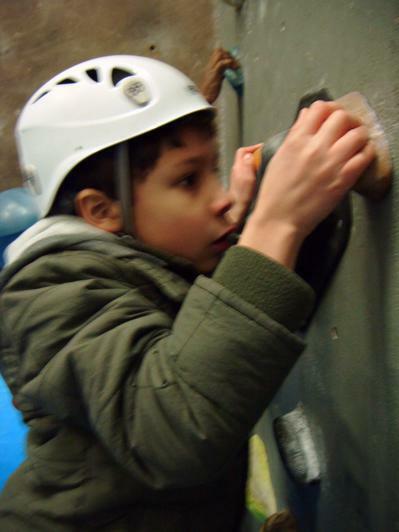 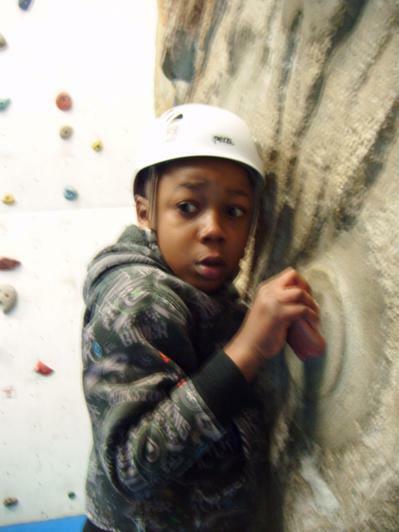 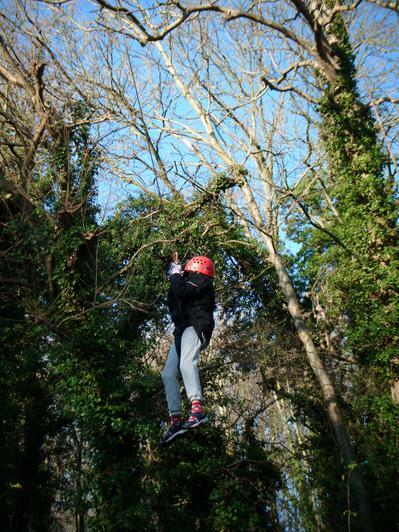 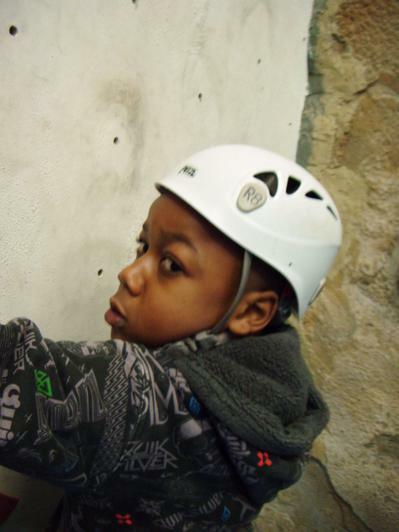 The children took part in a range of activities including; climbing, high ropes, swimming, pool kayaking, a muddy woodland walk, archery, team games. 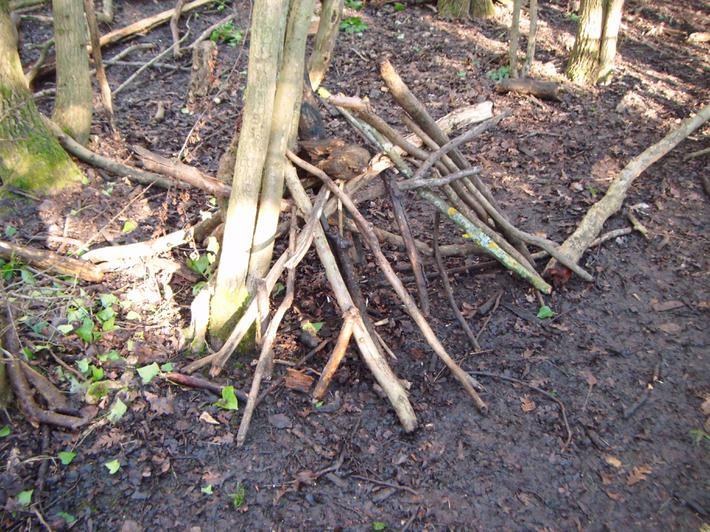 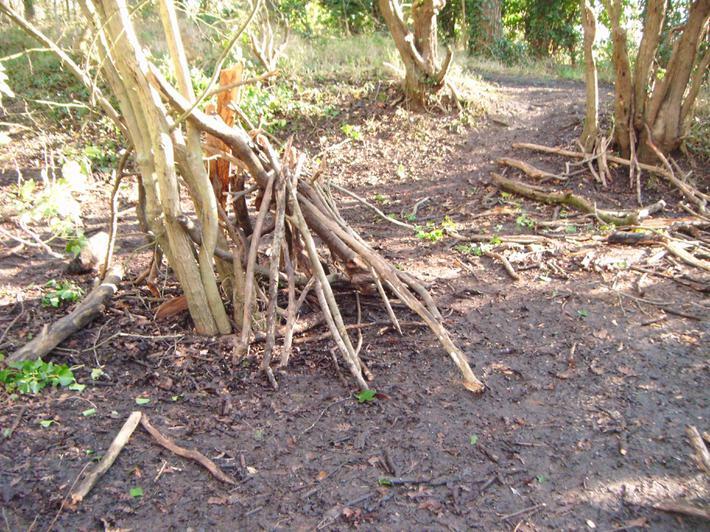 shelter building and camp-fire building. 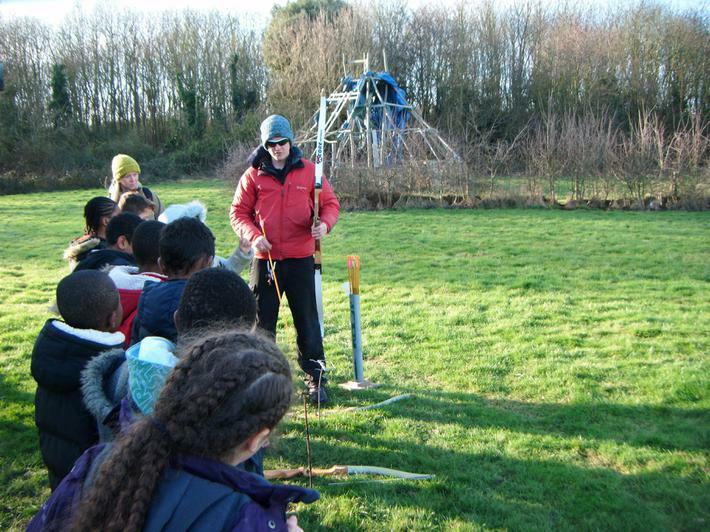 The children had a marvellous time and showcased Athelney and our values. 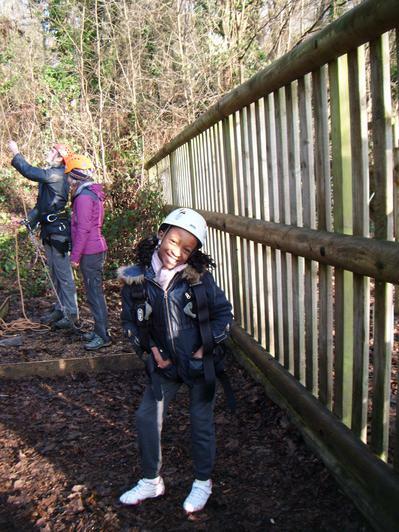 There are lots of pictures below, so have a browse through! 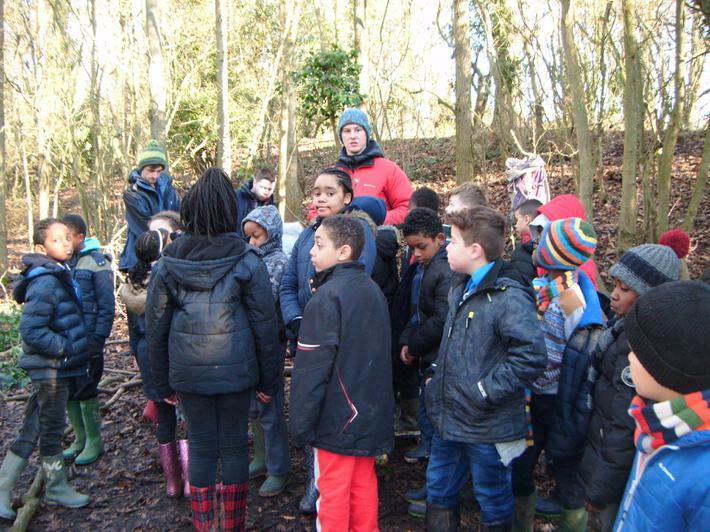 A special thank you to Mrs Blackman and Ms Redshaw who accompanied the children, as well as our visitors across the week.